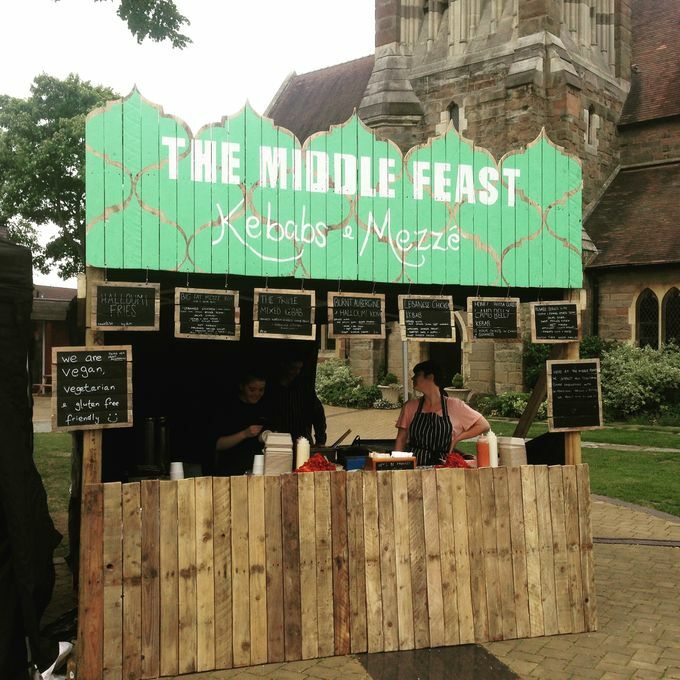 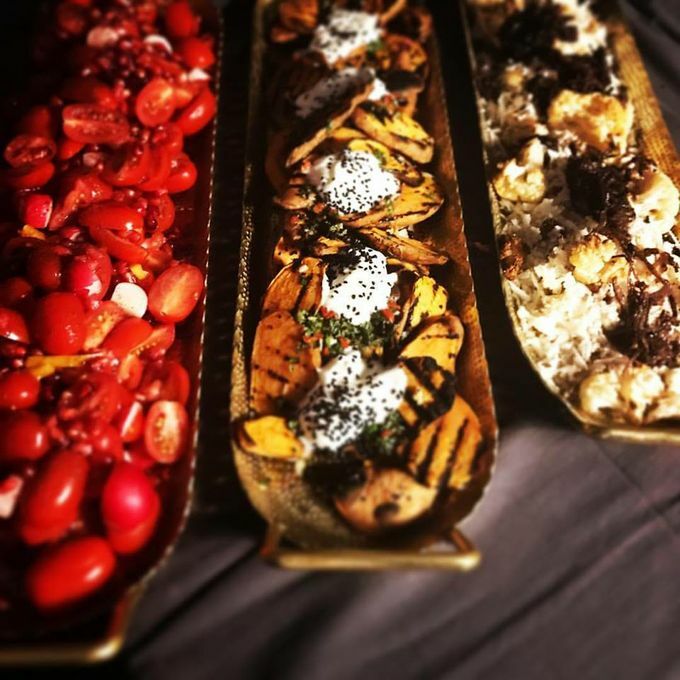 Middle eastern inspired Kebabs & Mezze made fresh and delicious by people who love to cook and eat! Great imaginative and comforting food. 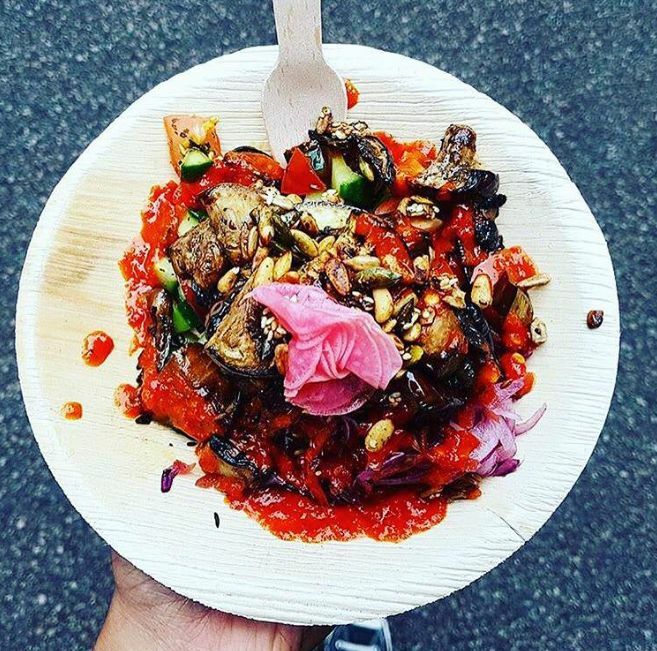 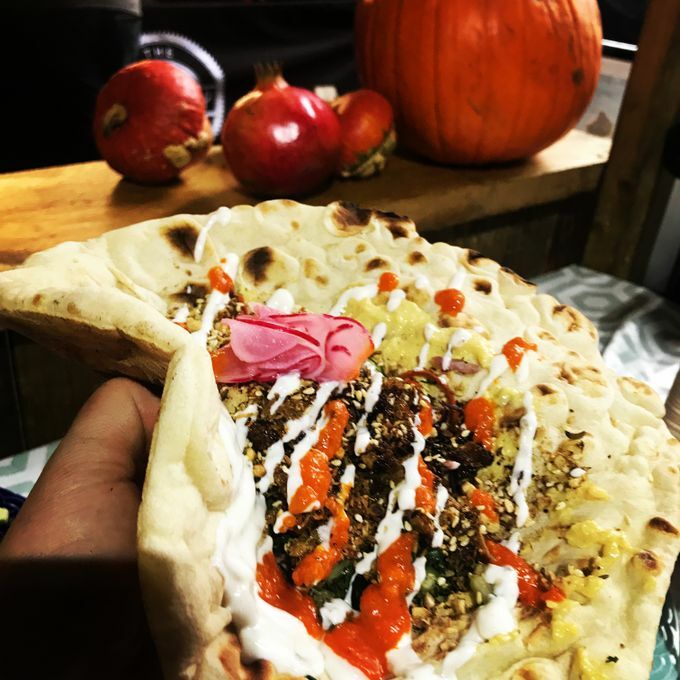 We tried their kebabs at EWE in Birmingham 2017 and they were so tasty we came back for more on the second day. Highly recommend.